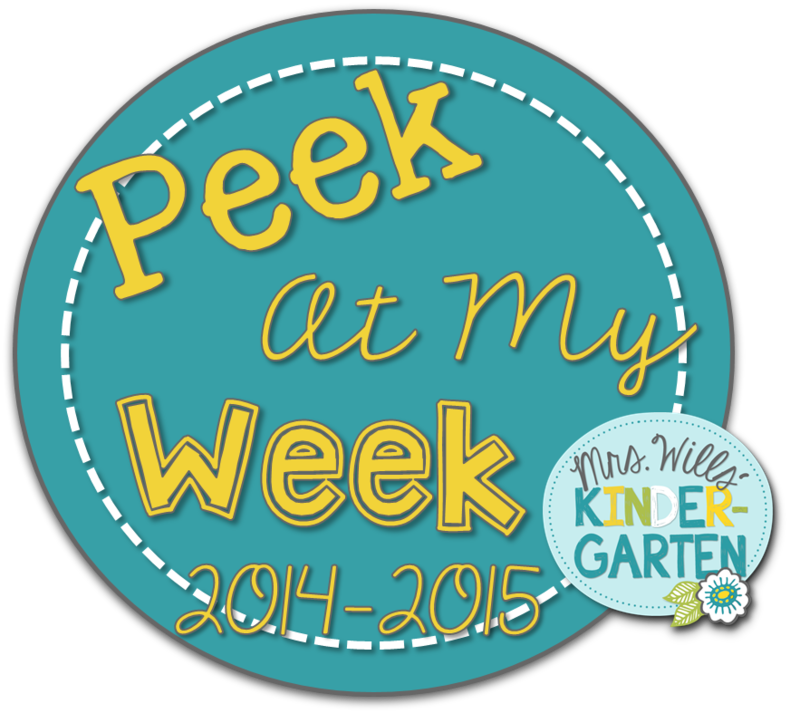 Big Ideas for Little Hands: My Very First Peek at My Week! Tomorrow will be the start of week number two back at school! The first week was crazy but we had a lot of fun and the kids have been great! This is going to be a great year. I am already loving all of my little kiddos. Check back later this week for classroom pictures and a quick glimpse of our first week back. It has been a crazy week so I am playing catch up. So before I play catch up, let's move forward and look ahead to next week. I am about to go into work to get everything prepped, but before I do, here is a quick look at what we will be doing this week and my very first peek at my week link up with Deedee Wills! Click on the images to download a copy. Now head on over to Mrs. Wills' page to check out what her and other teachers are doing this week!